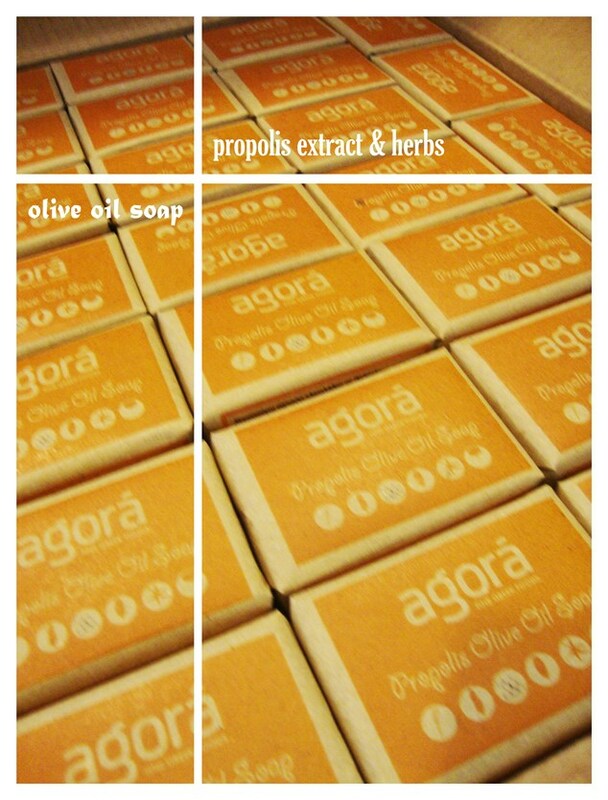 New handmade olive oil *Soap* on shelf! It contains propolis extract, herbs & organic EVOO. We use 100% organic extra virgin olive oil from Halkidiki in order to have the maximum hydration and face care. It is ideal for acne treatment. This soap with its antibacterial & antiseptic action heals face and body wound. All you need to add …… is water!